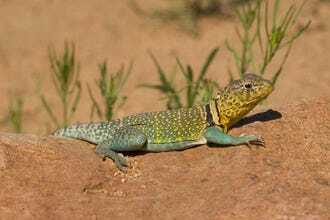 Wichita Mountains Wildlife Refuge Named Best Place to See Wildlife! While natural habitats continue to dwindle around the globe, sanctuaries, refuges and parks throughout the United States preserve wilderness for beasts big and small. 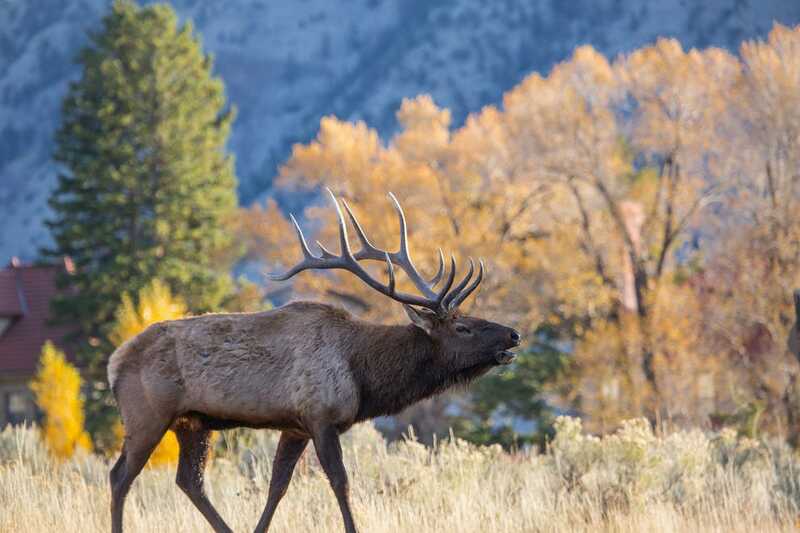 From purple mountain majesties to fruited plains, our nation is rich in wildlife. 10Best asked a team of wildlife experts to nominate their favorite places to observe wild animals in the United States. The two rugged granite rock mountain ranges of Wichita Mountains Wildlife Refuge once protected Native Americans from detection by the U.S. Calvary. 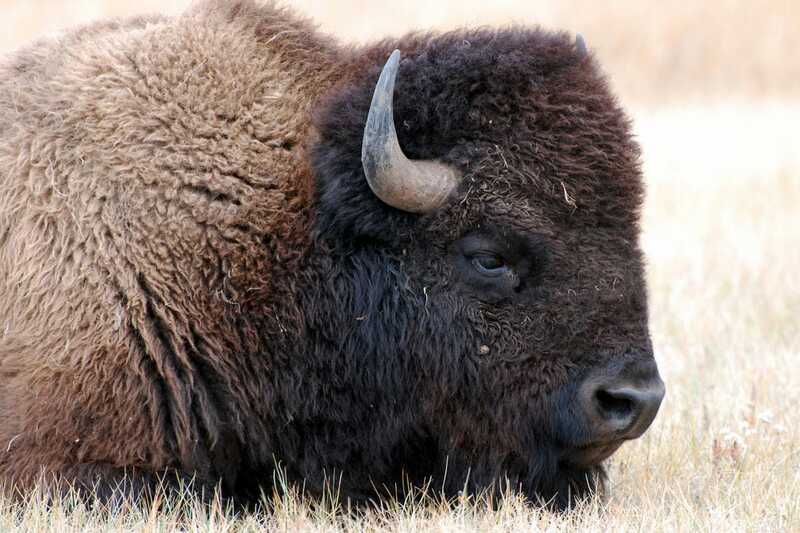 Since the early 1900s, bison and other endangered species have found refuge within the walls and canyons that enclose its natural plains habitat. Roughly 650 American bison call it home, along with Rocky Mountain elk and white-tailed deer. The refuge also maintains a herd of Texas longhorn cattle to preserve the cultural and historical legacy of the breed. 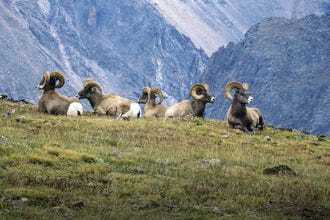 America’s oldest national park is duly famous as one of the world’s great wildlife meccas. 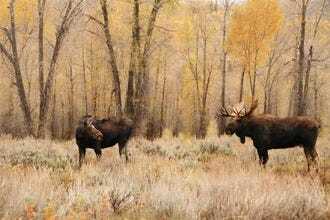 In addition to its large populations of elk, bison, moose, black bear and grizzly bear, the park is perhaps most noted for its gray wolves, reintroduced into the Yellowstone ecosystem in 1995. The wide-open expanse of the Lamar Valley in particular offers the world’s best chance to spot elusive gray wolves in the wild. When Wind Cave National Game Preserve was established in 1912, bison, elk and pronghorn were reintroduced to this region of South Dakota. Today, the national park hosts a range of wildlife, including prairie dog towns, herds of pronghorn antelope, elk and the recently reintroduced black-footed ferret. The discovery of bald eagles at a former World War II chemical weapons manufacturing site spurred Congress to establish this wildlife refuge in 1992. Today along its 9-mile Wildlife Drive and 10 miles of foot trails, visitors can also spot bison, deer, coyotes, burrowing owls, song birds and other thriving fauna and flora. With six million acres of wilderness, it's no surprise that wildlife abounds in Denali National Park. The park's diversity includes 39 species of mammals, 1 lone amphibian and 169 species of birds. Denali's "Big Five" include moose, caribou, Dall sheep, wolves and grizzly bears, though it's also possible to spot collared pika, marmot, red fox, snowshoe hare, wolverine and black bear. You'd have to have your eyes closed to not see wildlife while exploring Rocky Mountain National Park. 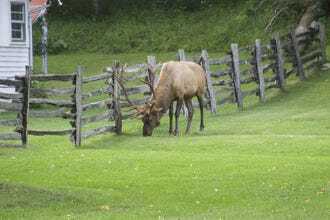 Of the park's 67 mammal species, it's common to spot elk, yellow-bellied marmot, moose, bighorn sheep, pika and mule deer; rarer but not unheard of are mountain lions, coyotes and black bear. Fall foliage isn't the only thing to spot along the scenic Blue Ridge Parkway. 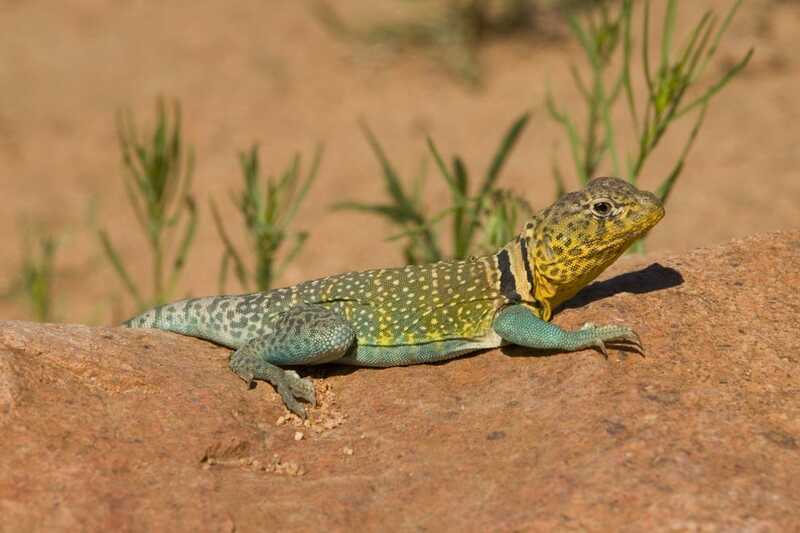 The elevation along the parkway ranges from 600 to over 6,000 feet, offering habitats to a staggering diversity of animal life – 43 amphibian, 99 fish, 225 bird, 70 mammal and 31 reptile species. Animal sightings might include black bears, river otters, beavers, snapping turtles and wild turkeys. 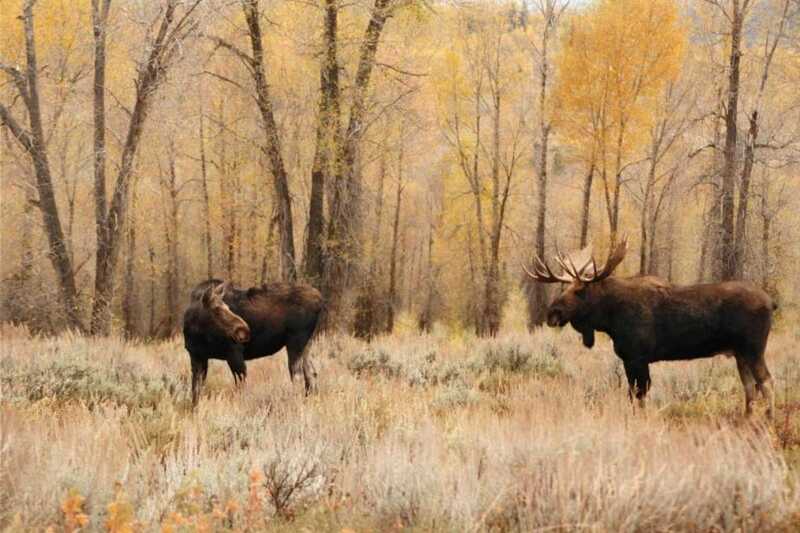 The towering Teton Range of Grand Teton National Park provides a variety of habitats to area wildlife. Hikers in the high mountains might spot yellow-bellied marmot, black bears or golden eagles, while bison graze along the low-lying plains. Coyotes, moose, pikas, ground squirrels, beavers and river otters number among the 61 species of mammal within the park. 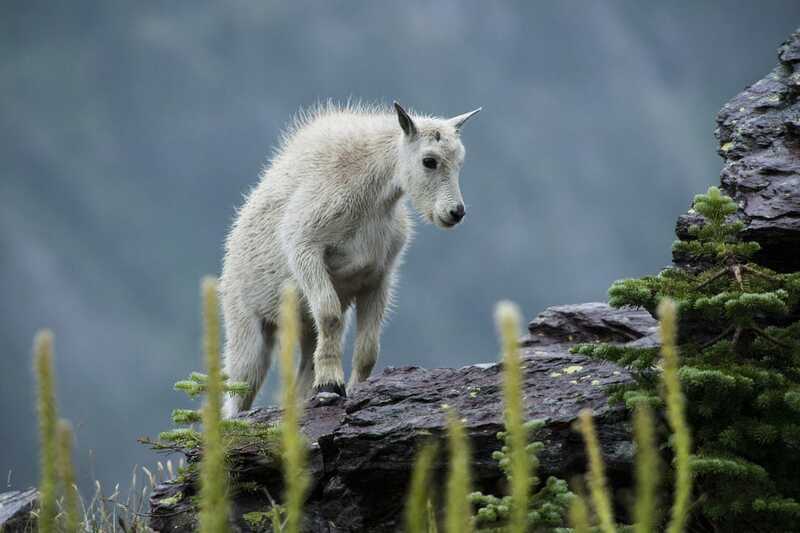 A hiker's paradise, Glacier National Park also excels in terms of wildlife viewing. 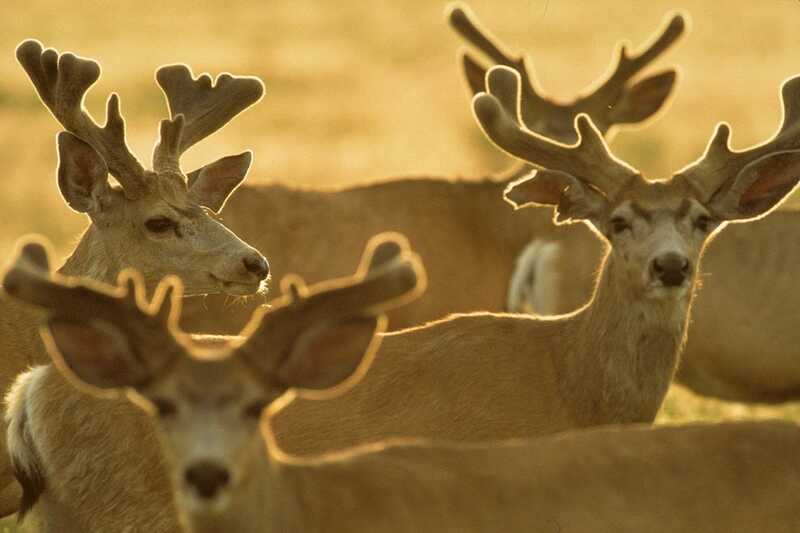 A diversity of habitats within park boundaries mean a wide variety of animals live there. The park houses one of the biggest grizzly bear populations in the Lower 48, as well as plentiful elk, mountain goats, ground squirrels and the difficult-to-spot northern bog lemming. 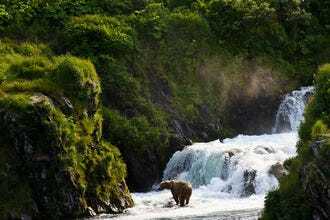 Alaska's Kodiak National Wildlife Refuge is synonymous with one mammal: the Kodiak brown bear. Along with these genetically distinct brown bears, the refuge protects 400 breeding pairs of bald eagles, salmon, red fox, river otter, ermine, tundra vole and little brown bat, as well as 247 species of birds. For the past four weeks 10Best readers have been voting daily for their favorites, and in the end it was Wichita Mountains Wildlife Refuge in Oklahoma that came out on top. A panel of experts picked the initial 20 nominees, and the top 10 winners were determined by popular vote. Experts David Houghton (National Wildlife Refuge Association), Matt Johnson (National Audubon Society) and David Mizejewski (National Wildlife Federation) were chosen based on their extensive knowledge of American wildlife. 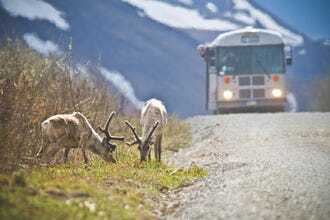 Other nominees for Best Place to See Wildlife included Arctic National Wildlife Refuge in Alaska, Becharof National Wildlife Refuge in Alaska, Big Bend National Park in Texas, Bosque del Apache National Wildlife Refuge in New Mexico, Bracken Bat Cave in Texas, Cranberry Wilderness in West Virginia, Joshua Tree National Park in California, National Elk Refuge in Wyoming, Santa Ana National Wildlife Refuge in Texas and the Sky Islands in Arizona. Congratulations to all our winning parks and refuges! 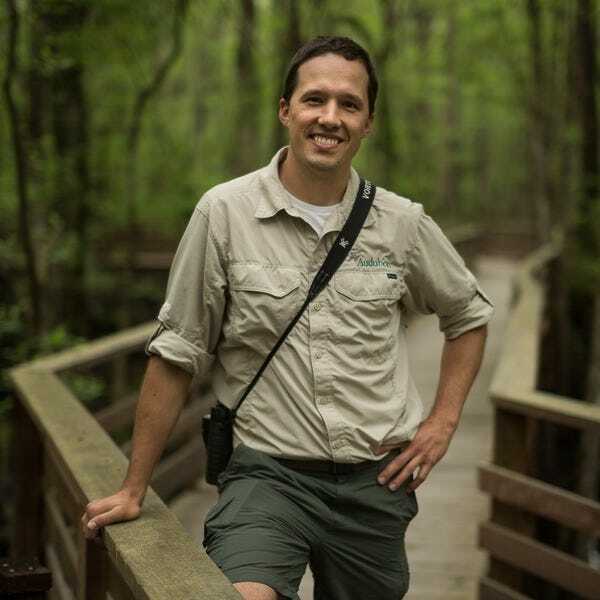 Matt Johnson is the Education Director with Audubon South Carolina, the state office of the National Audubon Society. 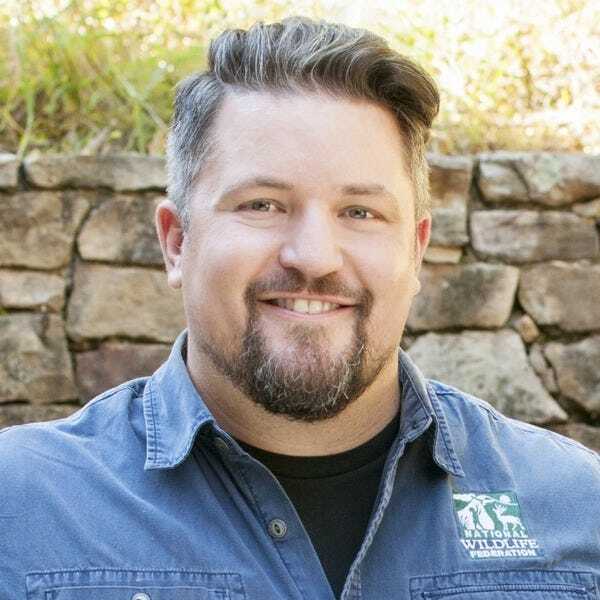 Prior to joining Audubon, Matt worked as a producer for an Emmy award-winning nature documentary entitled “Expeditions with Patrick McMillan” at Clemson University. Through work and recreationally, he has birded in half the U.S. states, as well as in Central America. As an educator with Audubon, his focus is to raise awareness for bird conservation through environmental education and outreach. David Mizejewski has been fascinated by our natural world for as long as he can remember. A lifelong naturalist, he spent his youth exploring the woods, fields and wetlands, observing and learning about the surprising diversity of wildlife that inhabits them. David is a media personality, author, blogger and a naturalist with the National Wildlife Federation. 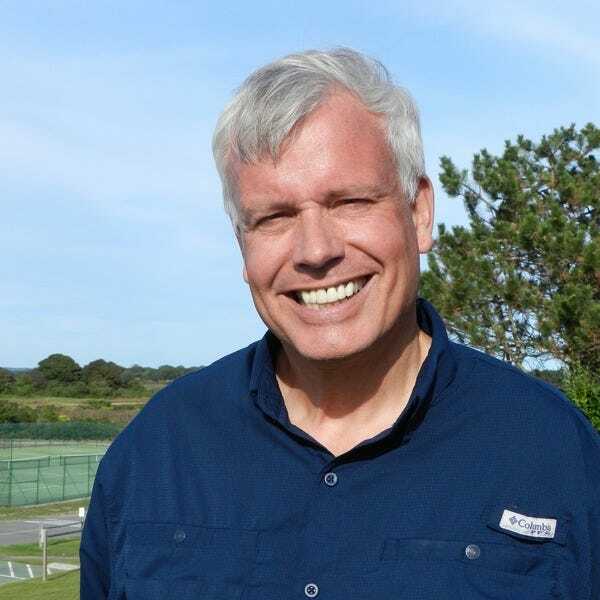 He holds a degree in Human and Natural Ecology from Emory University and is an expert on wildlife and our environment. He’s dedicated to using his knowledge and his enthusiasm to help others understand and protect wildlife. David is co-host of NatGeo WILD’s new prime time television series Pet Talk. He helps viewers understand wildlife through their pets and how pets and wildlife interact and affect each other. He appears regularly as a wildlife expert on other NatGeo WILD series such as Are You Smarter Than, How Human Are You, and Unlikely Animal Friends.